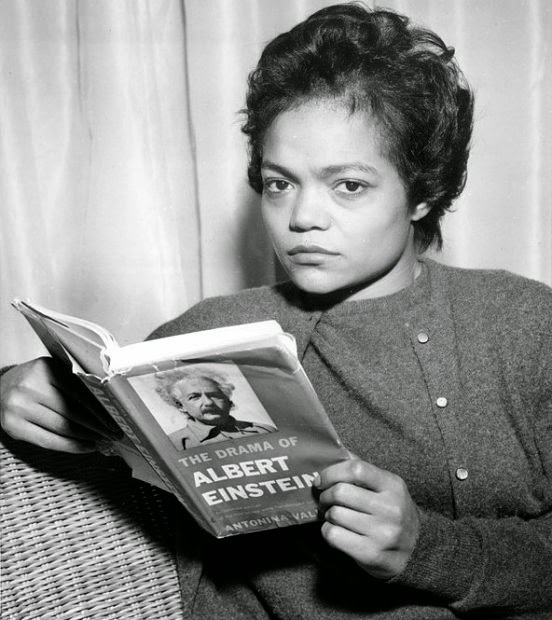 Eartha Kitt: better than us. 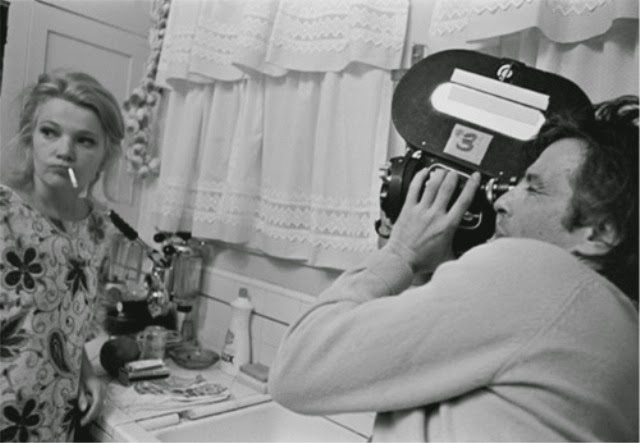 The impossibly cool Rowlands + Cassavetes. First official day of Spring Break as a senior. The sun is shining here in Seattle. THE MOUNTAIN IS OUT. People are happy. What am I doing at 6:20? TRYING TO WRITE A TEN-PAGE RESEARCH PAPER FOR MY SENIOR THESIS IN CROSS-CULTURAL STUDIES. I took a short break for sleep (actually like 8 hours---SPRING BREAK! GOING WILD!). And then went to work. But, otherwise, I have been sitting for five or so hours. Staring at the sunshine and unable to join in the happiness that is all around me. Even now, I am writing this post. NOT the first post I had planned for my return (I have long-waiting post almost ready). But, nonetheless, procrastination is all I have to offer my life. P.S. I'm ALL caught up on random celebrities being interviewed on talk shows that have clips on YouTube. Please do ask for recommendations. Also, I can confirm that there is such a thing as TOO much iced Passion Tea. Also, also, I am super well-informed about a bunch of random actors' upcoming projects as posted on IMDb. Which raises the point: Why does every hate Sam Worthington? That guy is awesome. Stop the hate. Alright. I really am gonna go write this paper now. I could have finished it last night if I didn't have a literal inability to do anything without an immediately looming deadline.